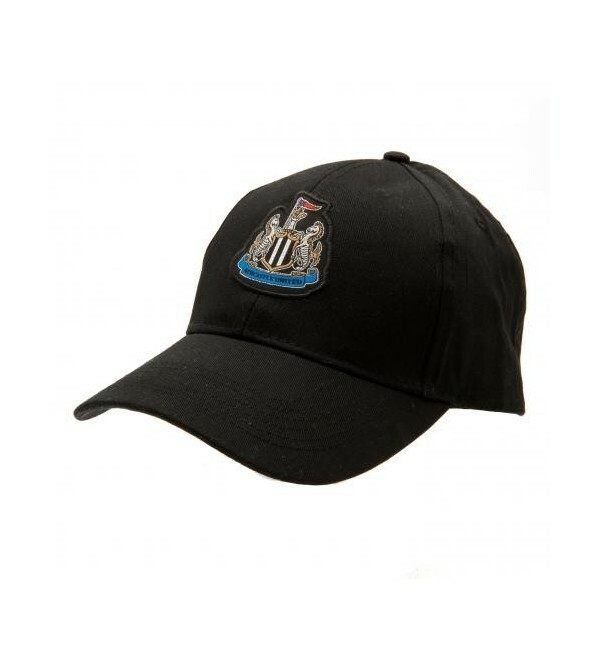 Official Newcastle United FC baseball cap with embroidered team crest. 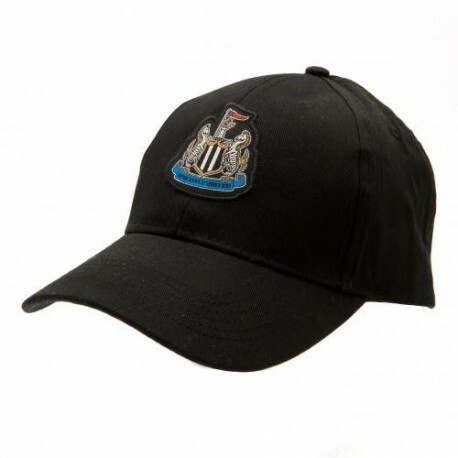 Official Newcastle United FC baseball cap with embroidered team crest. Adjustable. One size fits most adults.